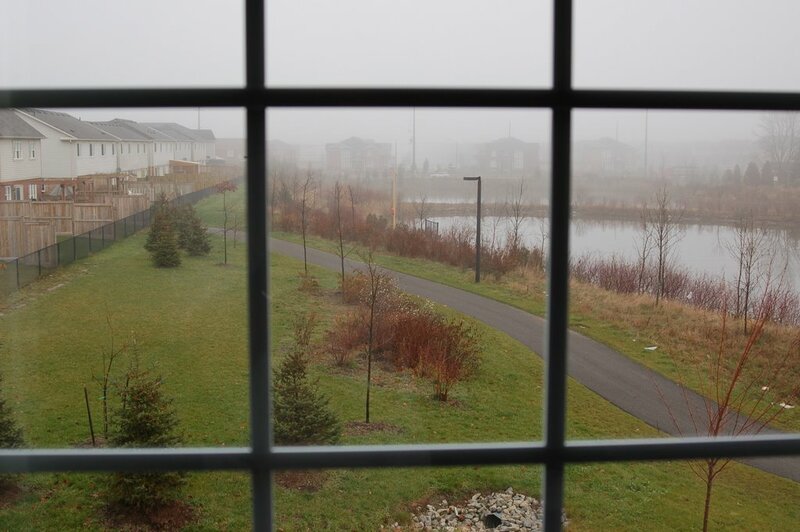 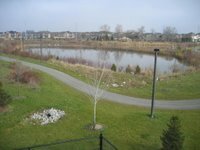 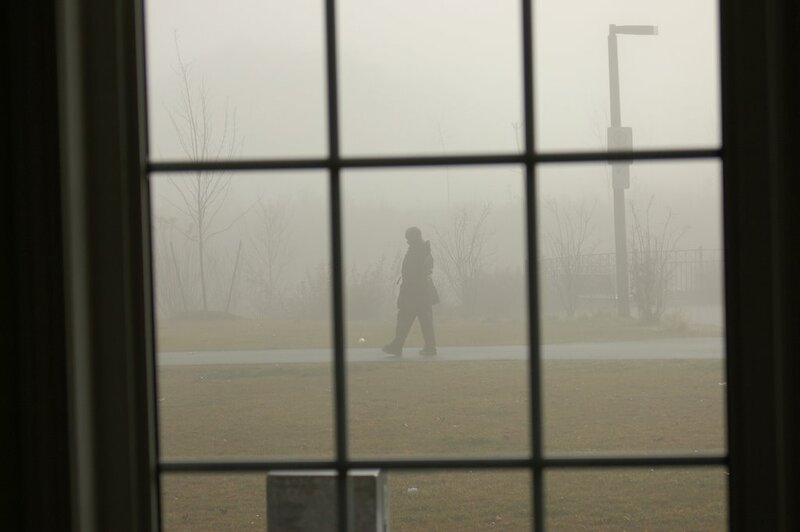 This is the view from my sister, Ranie's place in Brampton, Ontario. 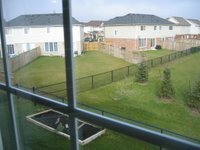 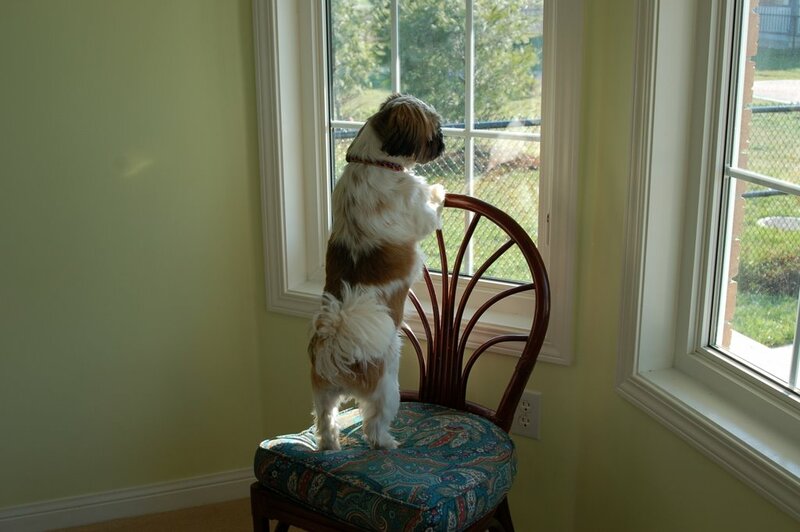 She has a corner lot and has open views on the side and back of the house. 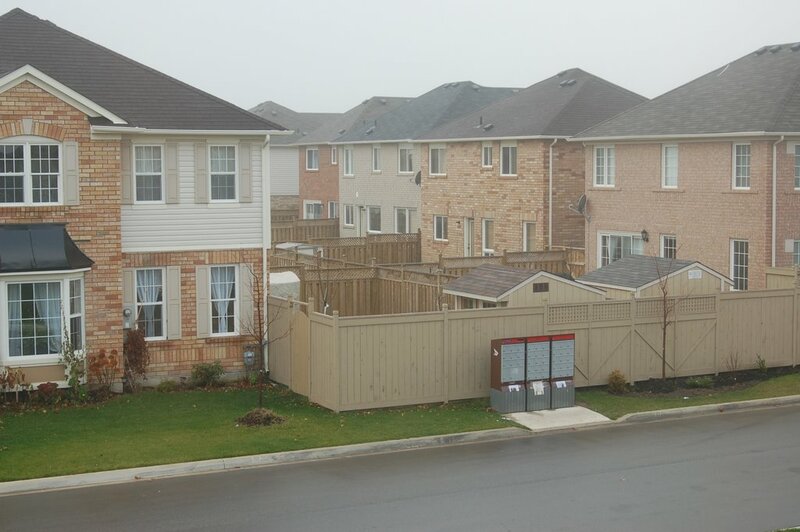 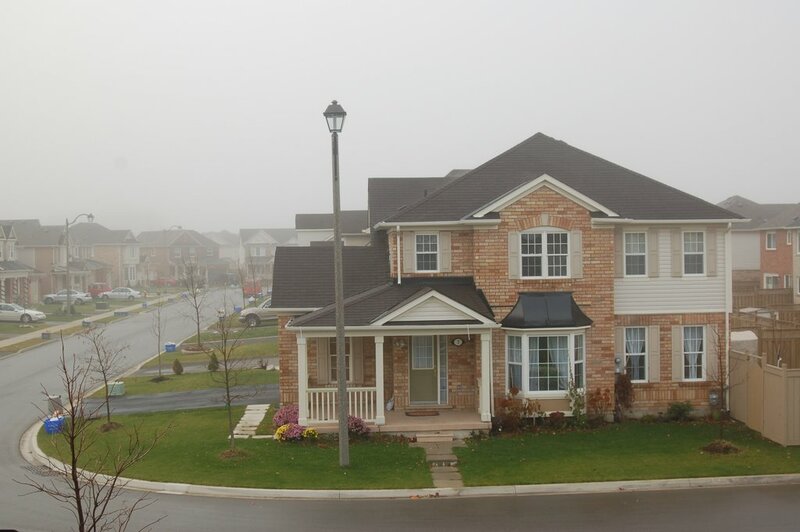 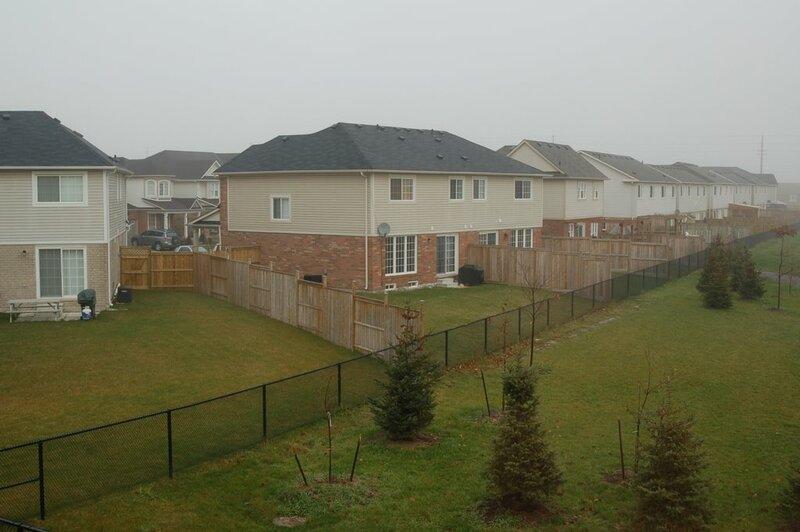 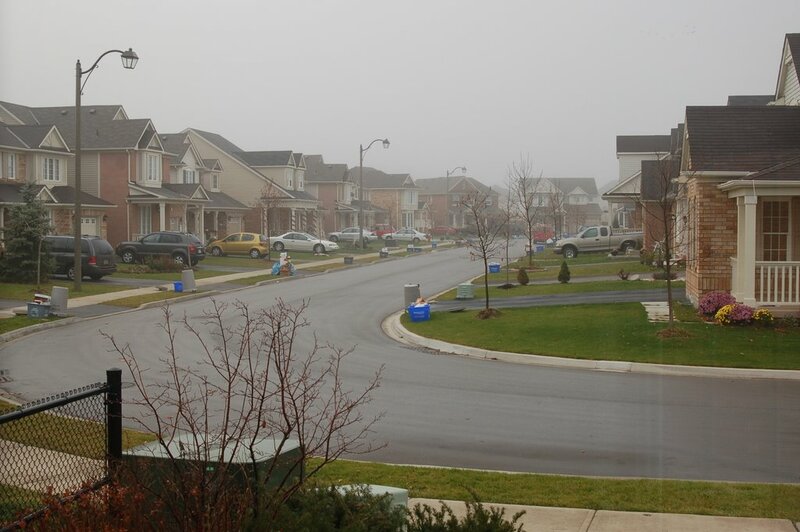 As you can see from these pictures, this is the urban life and the way neighborhoods look in the Toronto area. 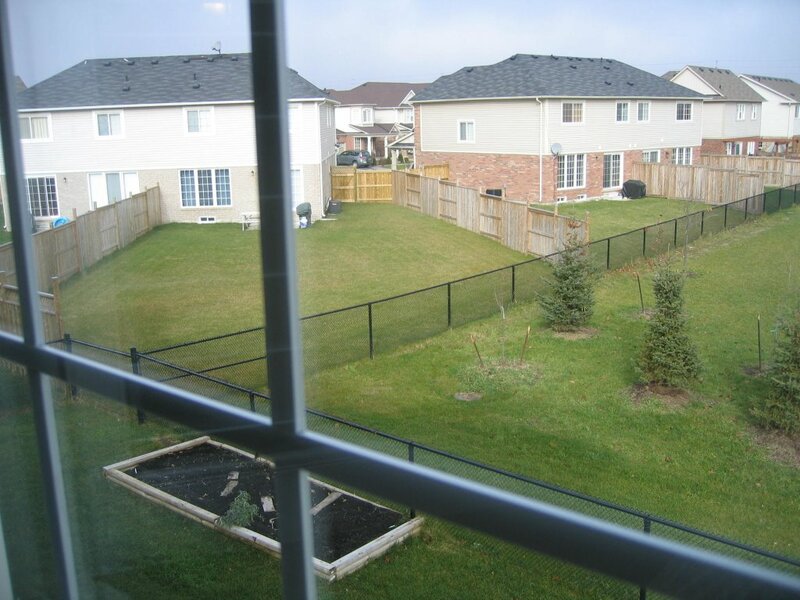 Houses are so close to each other and there's not much grass to piss on. 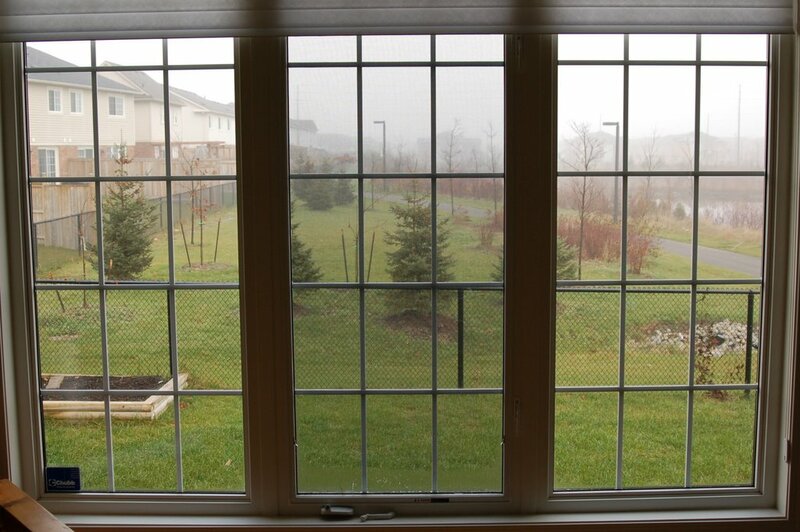 You could finish mowing the entire lawn before your cup of coffee gets cold!